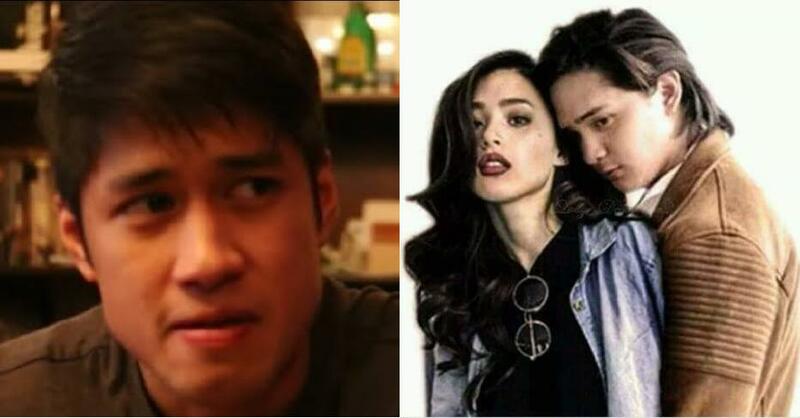 Home / Showbiz / Video / Aljur Abrenica Nag-React sa Sweetness ng Asawang si Kylie Padilla kay Ruru Madrid! Aljur Abrenica Nag-React sa Sweetness ng Asawang si Kylie Padilla kay Ruru Madrid! 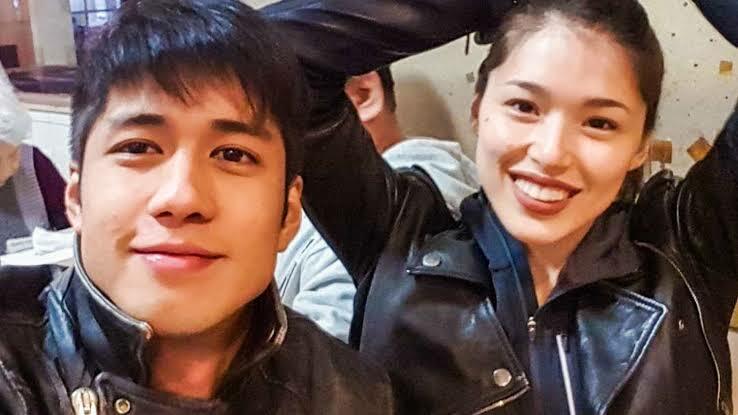 Aljur Abrenica and Kylie Padilla went through a lot in their relationship. There was a time that Robin Padilla, Kylie's father, did not approve of the two. Then they had baby Alas, who changed everything for them. 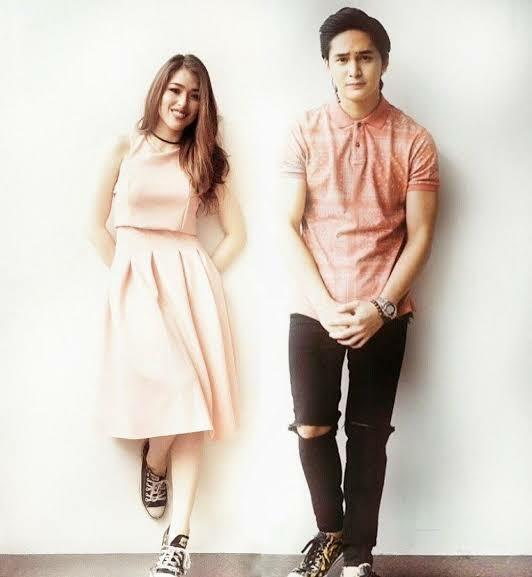 Now that they are happily married, Aljur and Kylie are facing the troubles of being a real-life showbiz couple. It's a part of their job to get paired with different actors and actresses but of course it may be hard seeing your partner be sweet or "kilig" with someone else. So when Kylie Padilla was partnered with Ruru Madrid for the remake of "Encantadia", Aljur couldn't do anything about it. But now that they are married, Aljur seems a bit queasy about it. 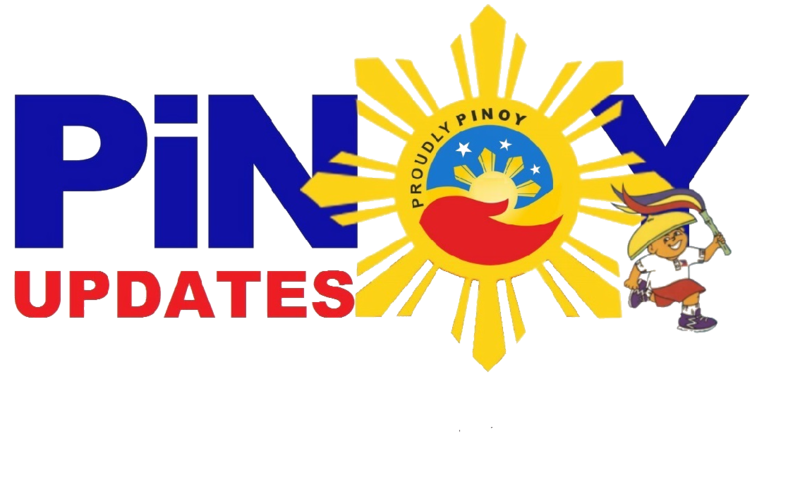 In that upcoming series, Kylie is a tricycle driver named Gelay Dimagiba who took on the challenge of the election campaign after her father passed away. Her love interest in the series is Emong Magsino, played by Ruru. On the premiere of the said series, Aljur Abrenica showed her support by posting a reaction video of him watching the episode. After seeing a sweet part of Kylie and Ruru, Aljur only smiled and shook his head. Well, whatever it means, the good thing is that Aljur is supporting his wife's showbiz career, regardless of her current onscreen partner.